You’re here because you want to find out if someone is married without having to pay. In most cases, you can find a marriage record online totally free by accessing public marriage records. 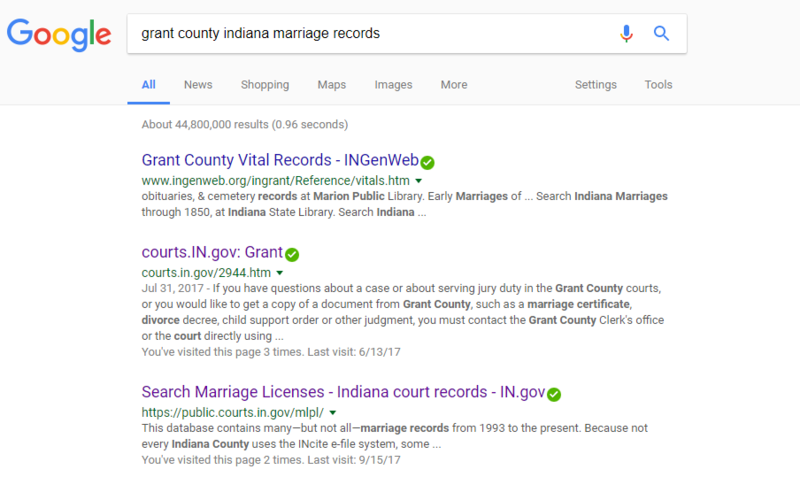 Some Clerk’s Offices will charge a search or copy fee and in some states and counties, you will not be granted access to any marriage record. 2.) 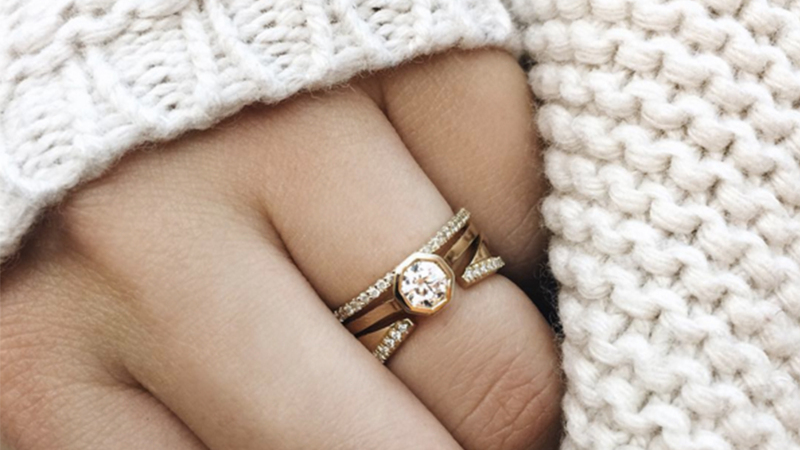 Confirm the county where you believe the marriage took place and then search the county clerk’s office for a record of the marriage. In most cases, it will be free to search for a marriage record but will cost if you want a copy of the certificate. 3.) In some cases, you will need a range of dates when you believe the marriage took place in order to search Clerk and Vital record databases. I now see that Indiana has a public lookup for each county. I will search for this marriage record by name, year and county that issued the marriage license. 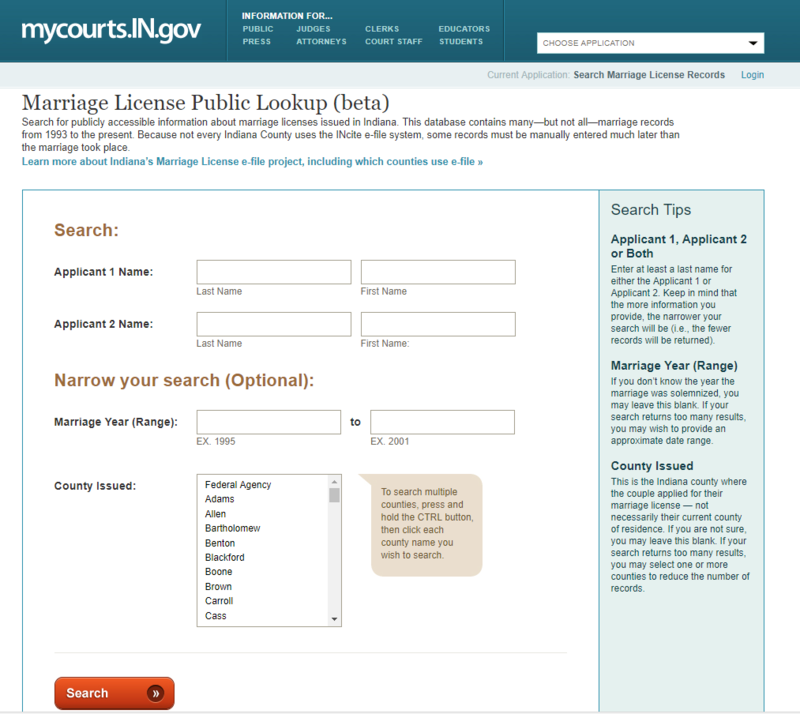 Once I type in the information that is needed a result will be returned with the applicant’s name, marriage date and the county in which the marriage license was issued. Easy enough and it was free to find out if someone got married. Not all states and counties will be this easy but a lot of them will be. You just have to know where to go. You can view an entire list of marriage record searches that will make your marriage record check much easier.